16,5 x 12,7 cm - 6 7/16 x 5 in. 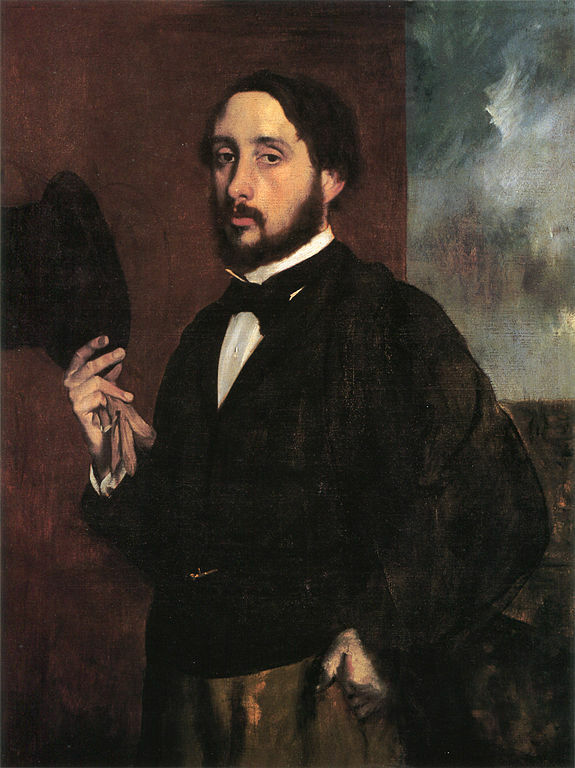 Atelier Degas - Vente Degas, 1919, III, n° 407 (repr.) - Knoedler & Co., New York - William A. Clark, Washington - Corcoran Gallery of Art (Don William Clark). New York, Wildenstein & Co., 1959, (n.n. ), repr. p. 33. Catalogue Corcoran Gallery, 19 ??? , n° 2075 - Manson, 1927, pl. 72 - Duumont, 1948, repr. p. 37 - Lemoisne, 1946-1949, II, n° 434, repr. p. 239 - Lassaigne, Minervino, 1974, n° 424, repr. 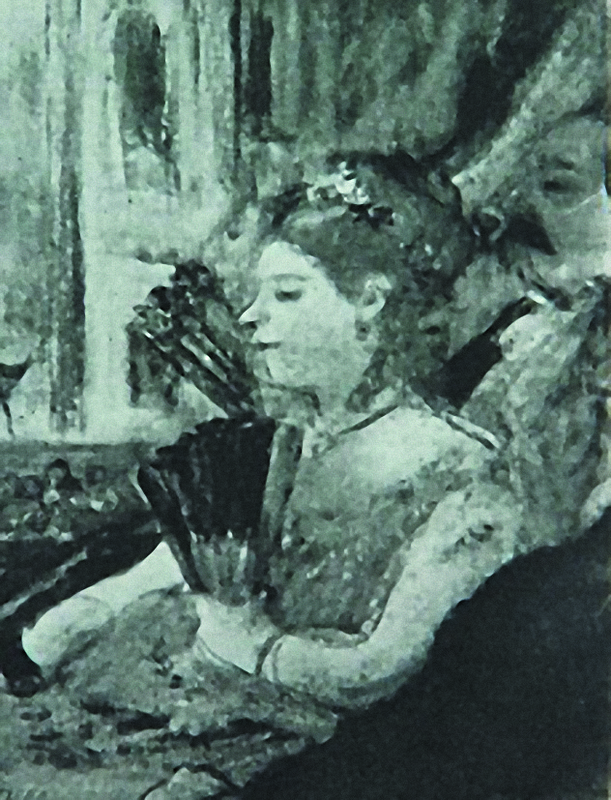 p. 106 - Paris, Centre culturel du Marais, 1984-1985, fig. 263, repr. 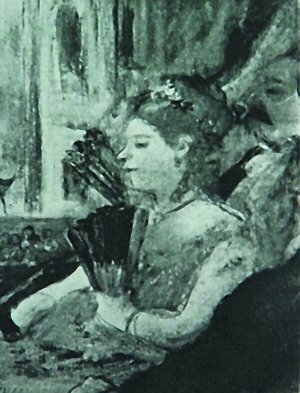 p. 409 - Antiques to Impressionism, The William A. Clark Collection, The Corcoran Gallery, 2006, repr. p. 124.